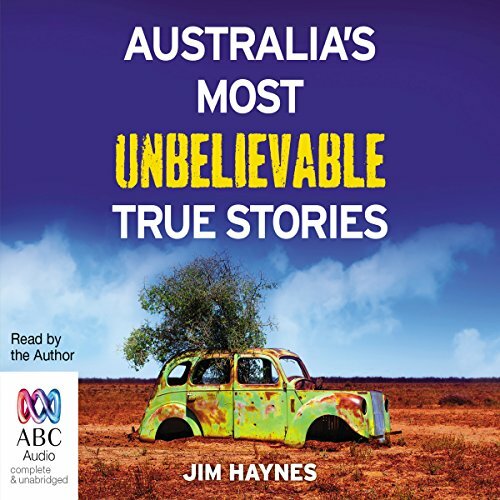 Showing results by narrator "Jim Haynes"
The ultimate collection of Australia's craziest cons and mad schemes from a master storyteller. 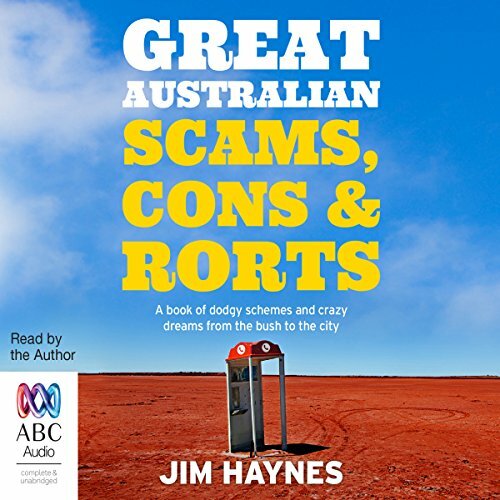 Australia is the birthplace and setting of some of the wildest, craziest and least-likely-to-succeed cons and rorts in history. From the cleverest double-crosses to the most unlikely and maddest schemes, master storyteller Jim Haynes reminds us that we've never been shy of pulling a trick or two. 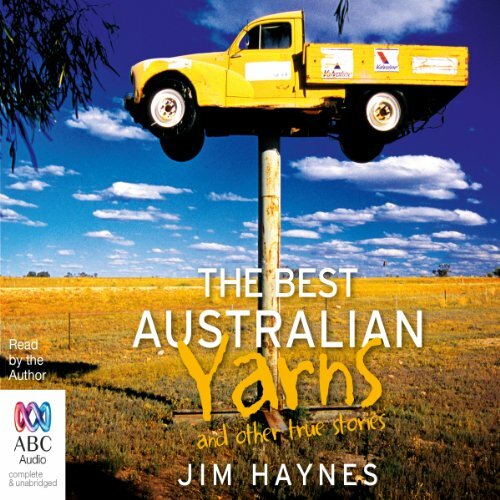 The Best Australian Yarns is a substantial and definitive work collected from memory, mates, word of mouth and decades of researching popular Aussie culture and history. 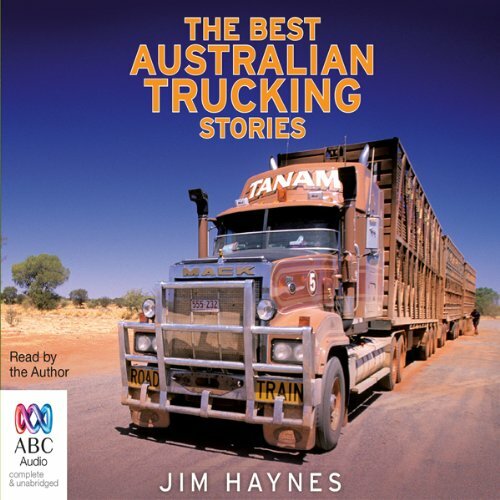 Including oft-told legendary yarns, reminiscences from the shearing shed, tall stories from the bush, sporting yarns, railway yarns, stories from the world of show business, digger yarns from both world wars, convict and bushranger yarns and anecdotes from the colonial days, yarns from shanties and gold rushes, ghost stories, bunyips and yowies, hauntings, and weird happenings. 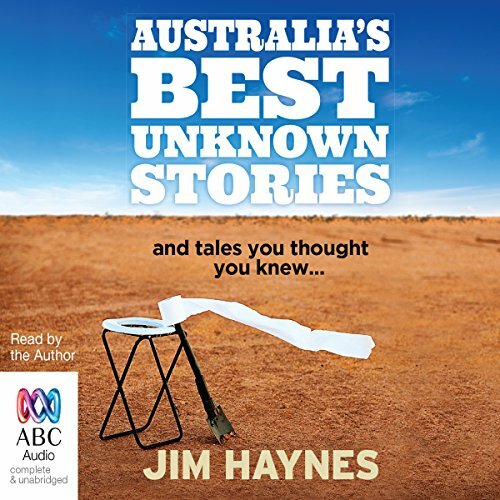 From Jim Haynes, one of our most successful and prolific Australiana authors, comes a collection of classic Australian stories, yarns and furphies ... all of them unknown.Things are not always as they seem, or as we've been told. Was the Ghan really named after the Afghan traders, and do we really know what the Ashes are? 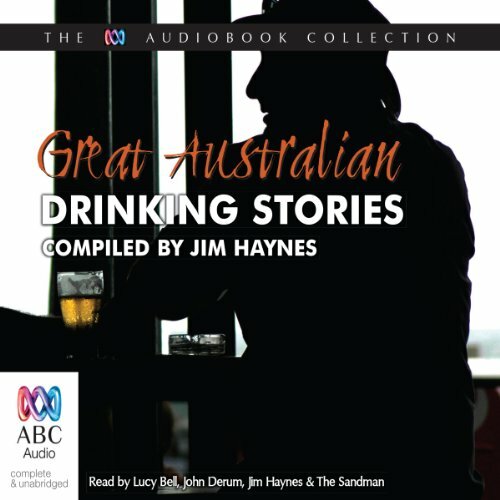 A unique collection of poignant, horrific, sad and sometimes dryly humorous stories and yarns from the bloody battlefield of Gallipoli. This is not a history, nor is it an individual soldier's story. 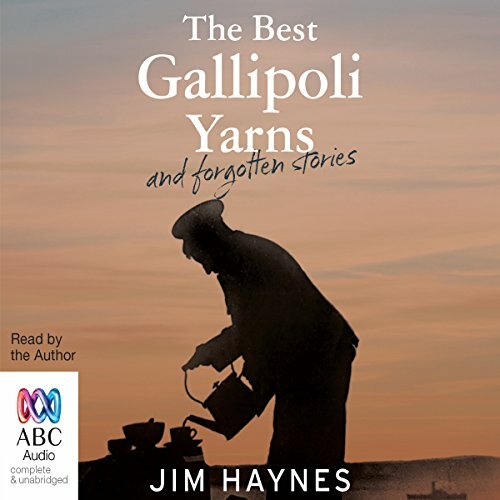 Rather Jim Haynes has done what he does so well and pulled together the many yarns and stories and verses written about Gallipoli - everything from the firsthand accounts of being recruited to memories of ordinary soldiers written from the trenches and accounts of the aftermath. Great tales of the turf, from Jorrocks to Black Caviar. 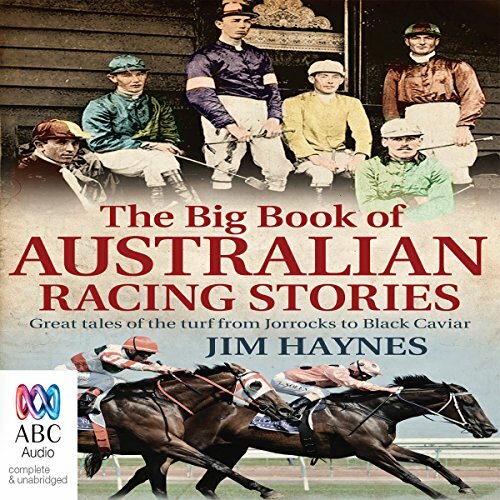 Jim Haynes loves the sport of kings nearly as much as he loves bush yarns, and in this volume he brings these two great loves together in the biggest book of Australian racing stories ever. 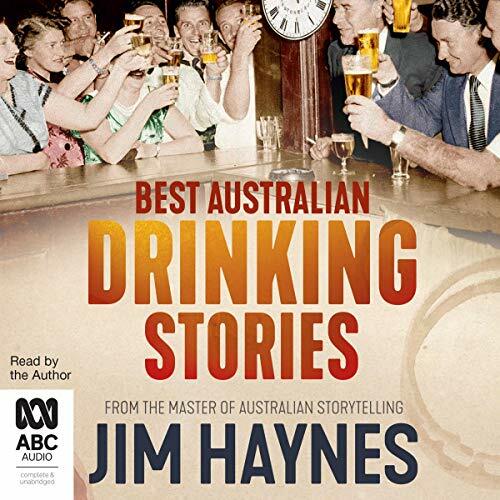 Full of tall tales and true, laughter, romance and heartbreak, and chock-a-block with the best Australian racing stories, verses and yarns, Jim tells of the great champions, the tragedies, and the unique characters (equine and human) of the track. 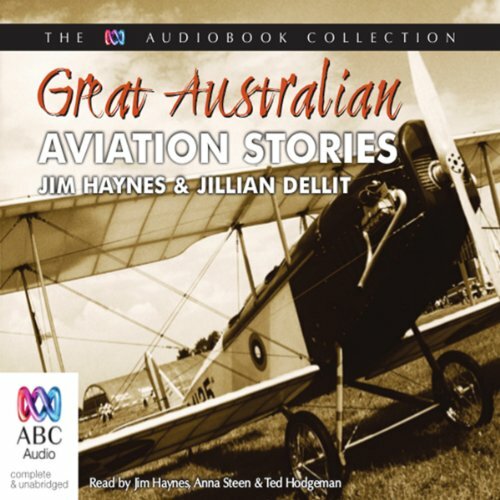 The stories and verses in this collection are not just anecdotes, racing history pieces, or rehashed feature articles from sports journalists; first and foremost they are good literature. 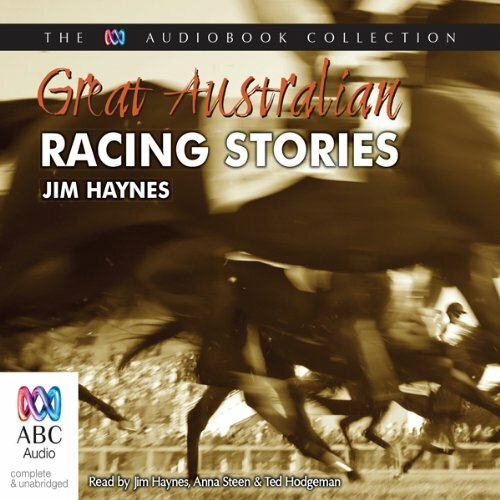 The common thread running through the wonderful Australian short stories featured in this volume is the real Aussie character and passion for life that racing seems to bring out in our culture. There are tales of childhood dreams, great achievements, victory in adversity and also tales of tragedy and heartbreak. There are stories of crazy schemes and hilarious events that could only happen on an Australian racetrack.